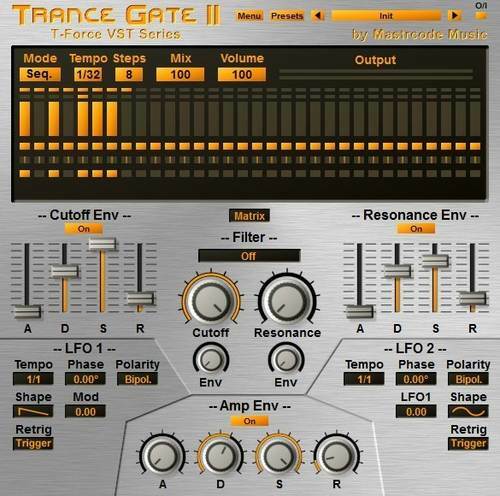 Includes 70 vintage Impulse Response Files! Fixed the preset manager issue of the 64 bit version. 64 bit version now uses a new preset manager which will be compatible to the later coming 64 bit VST3 version .vstpreset system. Ignite Amps, in collaboration with STL Tones, have released STL Ignite – Emissary Plug-In Bundle that features the brand new versions of Emissary guitar amp and NadIR dual impulse response convolver. concept, Fascinating modulation settings and very good sound. and to be creative. The workflow and usability are a dream. Arturia - Pigments Polychrome Software Synthesizer Users, Music makers, Artists & Aliens. The Pigments of Arturia is a real surprise - Convincing operating concept, Fascinating modulation settings and very good sound. For me as a musician, Pigments is an asset, It's fun to work with the Pigments and to be creative. The workflow and usability are a dream. The color concept convinces on the whole line. 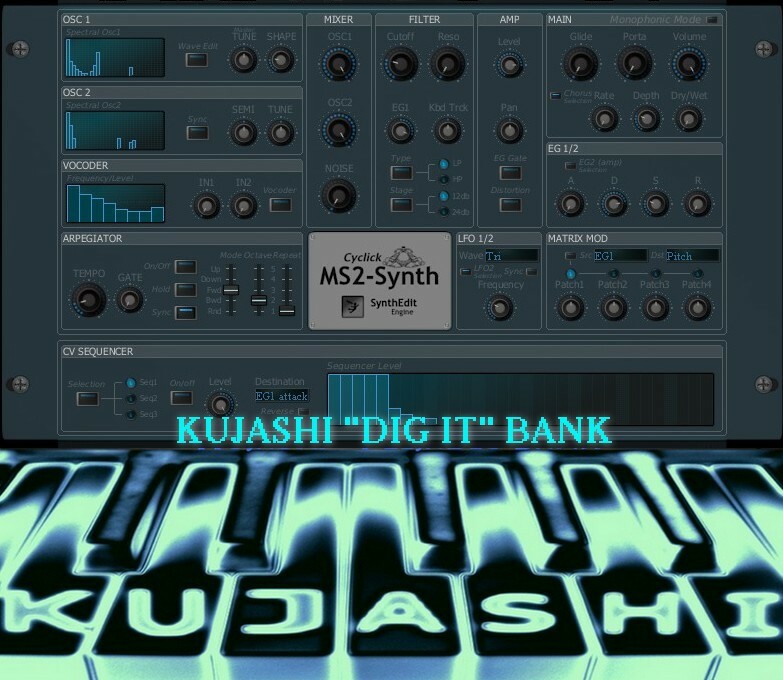 Eine Soundbank mit 64 Patches für den CY-MS2 Synth von CYCLICK. 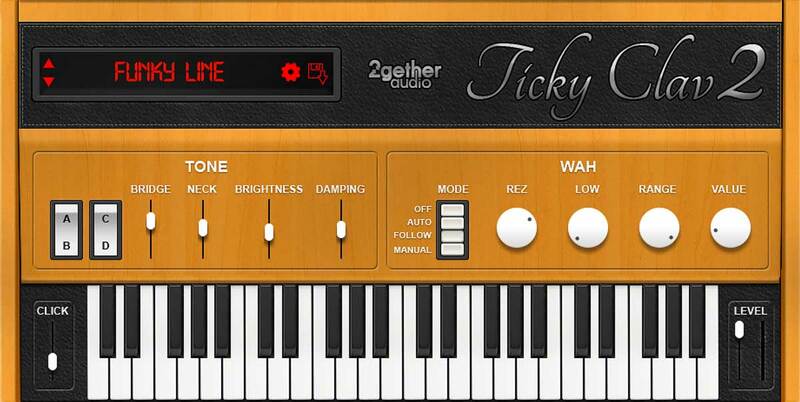 Ticky Clav 2 utilizes the same physical modeling engine that made the plugin go viral in the early 2000s but expands the pickup controls and wah wah effect. The update also adds support for 64-bit VST, AU and AAX DAWs, as well as a Standalone app for playing Ticky Clav 2 without a DAW. Best of all, it’s free of charge at the 2getheraudio website.